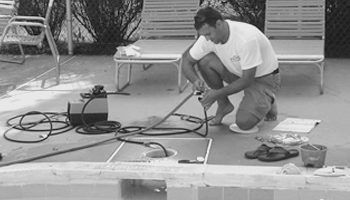 Call 1-888-927-8272 for Pool Management 2019 Proposal or Repair. Request pool Management Proposal for Season 2019. 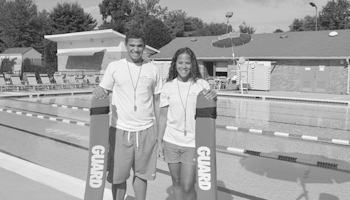 Call 1-888-927-8272 to Request a Pool Management Proposal for the Season 2019! Request Pool Management Proposal for Season 2019! Fill out an on-line Request For Proposal form. Email us at sales@aquasafepool.com or call us at 1-888-9-AQUASAFE(1-888-927-8272). 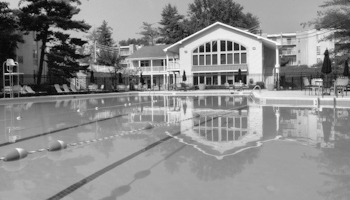 Don't forget to lock your rate with our 2 and 3-year pool management contracts! Professional Pool Leak Detection. Guaranteed! Is your pool leaking? We will pressure test all plumbing and dye test the entire pool interior. We will find a leak and we will fix it! Aquasafe just opened a new office in New York! Did you know that Aquasafe now operates in Maryland, Virginia, Washington DC, Pennsylvania, New Jersey and New York? This means that you will be able to receive our commercial services in your area. Is it time for Pool Renovation? Are you planning to renovate your pool? 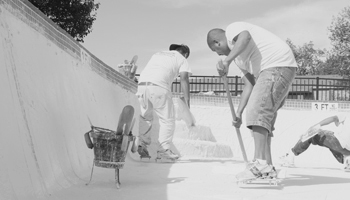 Call Aquasafe for the estimate for pool re-plastering, coping replacement and waterline tile replacement now!